party was the legitimate leadership. me by the All Progressives Congress. work for all of us, old and young. within the party and the government it produced. has failed to deliver even mundane matters of governance”. false. If anything, those behaviours have actually worsened. cabinet without even one single youth. sufferings of the masses of our people? Congress while I take time to ponder my future. Now that Fayose has been vindicated, he wants you to know this! Friday daily devotional by Pastor E. A. Adeboye (Open Heavens 11 November 2016) – What is your Priority? These politicians are simply a bunch of joke. All they care about is their selfish personal interest. 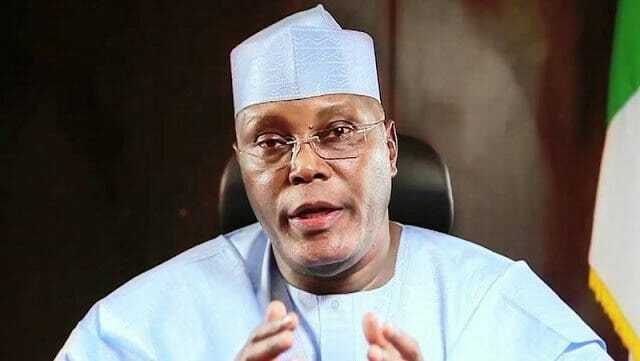 By God's grace, Atiku! you'll never be president of Nigeria.